Is your business at the mercy of the search engine? Are you suffering from lost customers because they believe you are closed, but you’re actually open for business? 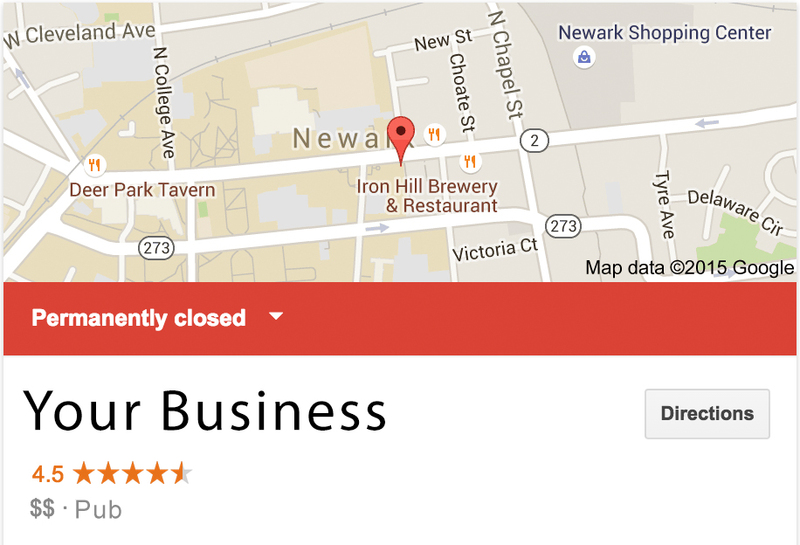 Like many businesses, your listing appears as “permanently closed” in the search engine. This can happen for several reasons, but the reality is the search engine can only do it’s best when keeping tabs on whether a business is actually still operating, and often times contains outdated information. Here at XeRo Media, we help businesses fix this permanently closed issue, so that you can stop losing customers and start bringing in more business. Contact us today to have one of our search engine specialists fix this for you! XeRo Media has provided me a face to the name. A brand to my craft. A place to call my business home. It's official, XeRo Media will kickstart your career and I'm truly grateful for that! I absolutely recommend XeRo Media for any website, marketing and media needs as you will be very, very happy with the end result. We have found a home in working with XeRo Media and look forward to growing our business with their involvement. Shout out to XeRo Media and their stud of a team on designing an amazing website for our new location in Raleigh, North Carolina. Looking forward to many more business transactions! I have used XeRo Media for two separate websites, and I would recommend them to anyone who is looking to do work with a top-notch company.